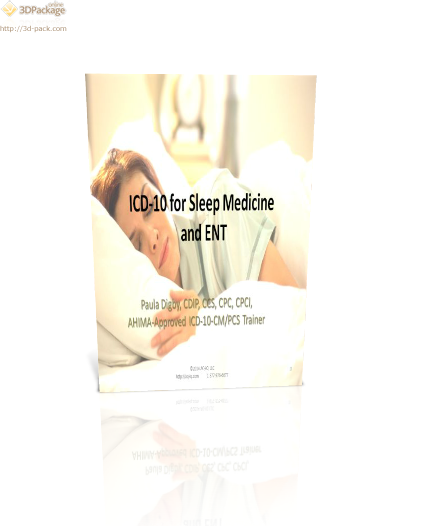 Sleep medicine is a relatively new specialty, especially as compared to otolaryngology. For this ICD-10-CM session, we have combined the two, as the diagnoses represented are usually treated by the same provider. Paula Digby addresses the most common diagnoses in these areas and explains appropriate coding of these diagnoses using ICD-10-CM.